Dedicated MSCC readers already know about the connection with Auto Round-Up but here’s a brief explanation. 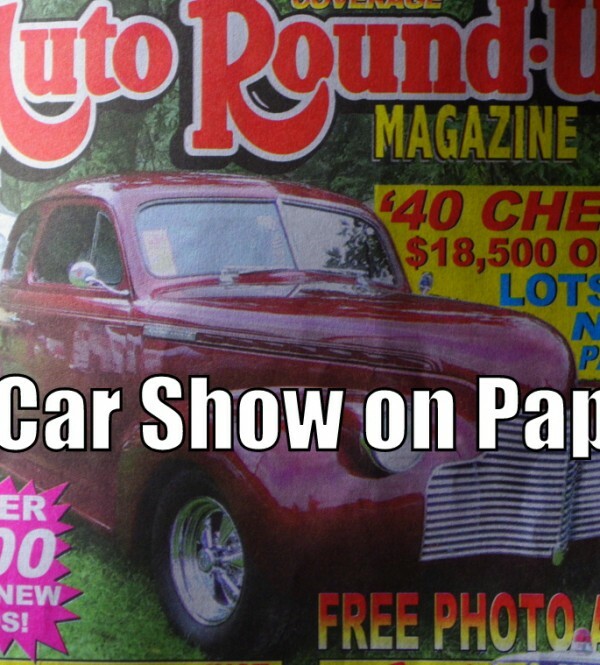 Shaun Smith is the assistant publisher at Auto Round-Up and he contacted me last spring to see if I would be interested in a royalty arrangement for MSCC articles. 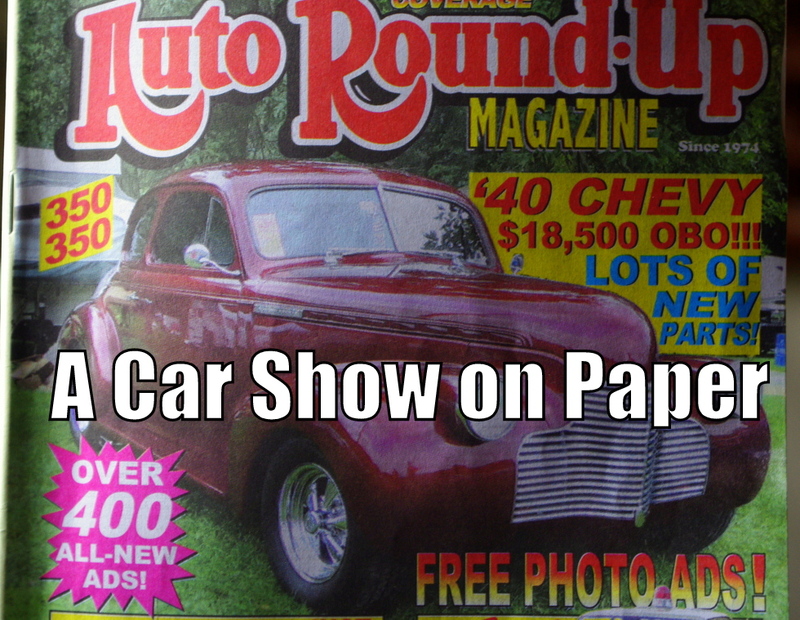 I get advance copies of Auto Round-Up so I get to see some pretty cool rides twice a month. They have a ton of listings in the magazine and you’ll find some incredible iron in there but I’m an off-the-beaten-path car guy (by DNA) so I focus on the offbeat iron. The latest copy was a treasure trove of weird and wacky stuff so here are my highlights from the November 8, 2015 edition. By the way, I work for these guys so you’ll only see part of the ad—the contact info can be found in your local convenience store on the magazine rack. That’s another part of free enterprise I really embrace. The first car that jumped out for me was a ’57 AMC Rambler. I liked this car on many levels but the most important one is because it’s the kind of car you’ll never see at a car show. It’s got “look at me” written all over it. 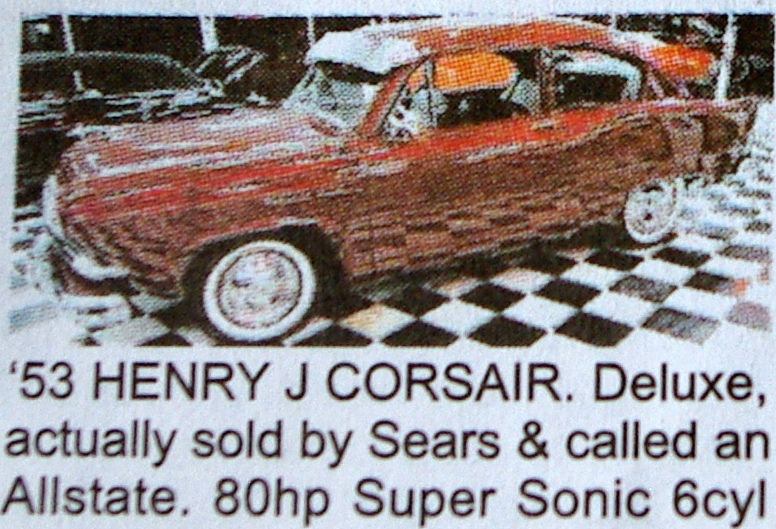 There’s a ’53 Henry J for sale in this edition and it was cool enough as a Henry J, but this one was actually called an Allstate. You could buy this baby in a Sears catalog so that triples the cool factor. 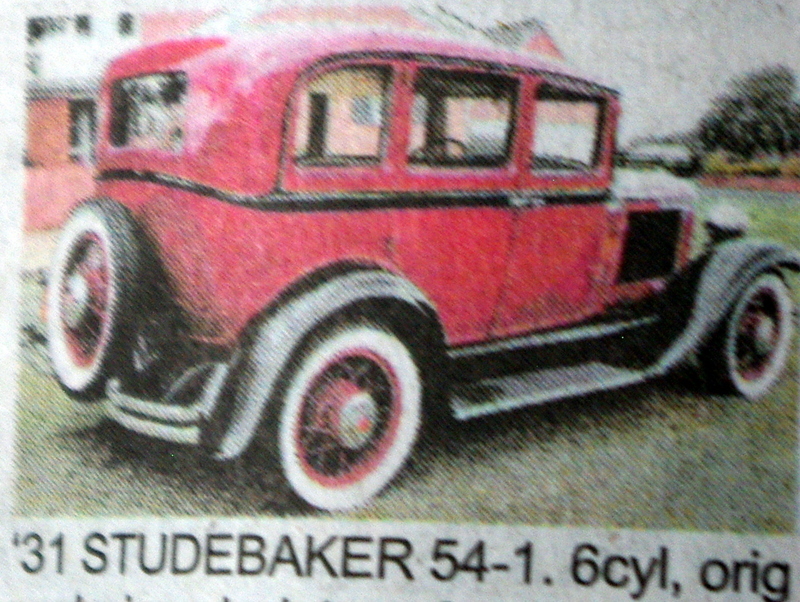 1931 Studebakers are on the extreme side of rare so this one grabbed me like a moth to a light. I like it because it’s not only rare—it’s stock. Pieces of history like this deserve a future as factory correct, not slam dunked and big-blocked. Hopefully the guy who buys it thinks the same way. 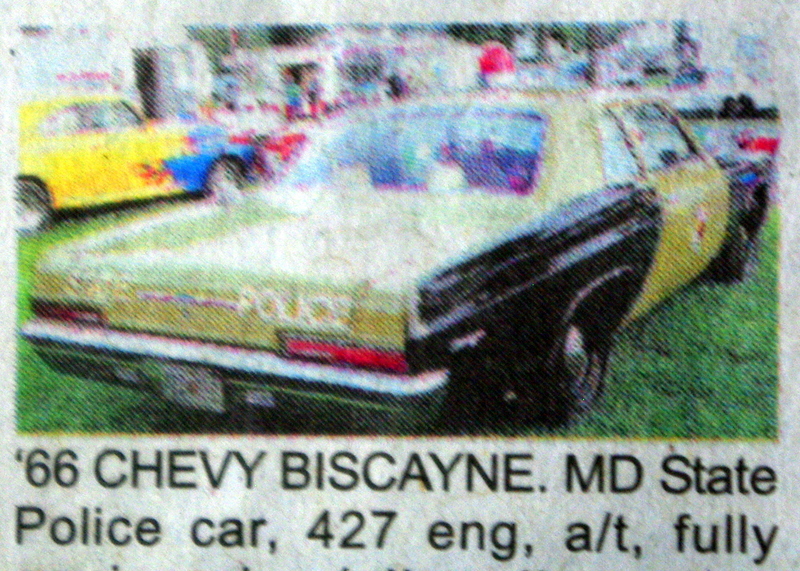 ’66 Chevys with 427 big blocks are incredibly cool on their own but this ex-police car is in another league. Vintage emergency vehicles are hot commodities but vintage emergency vehicles that can outrun most vintage Vettes are stratospheric in coolness. 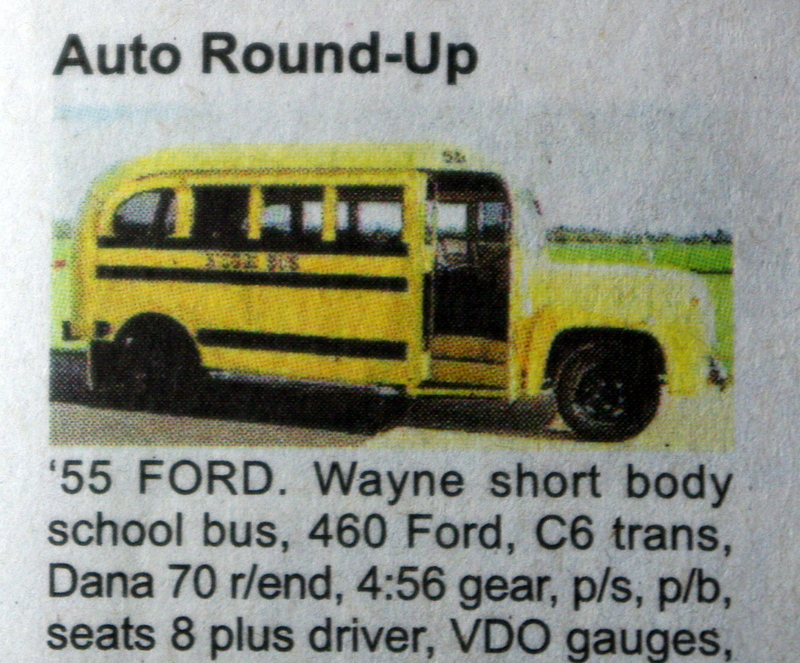 I liked this ’55 Ford school bus for far more reasons than nostalgia. I used to ride on these things but I liked it because it had a 460 big-block and 4:56 gears. That combination would have made the trip to and from school the best part of the day—you would have had to pry an 11-year-old me out of this bus with a crowbar. 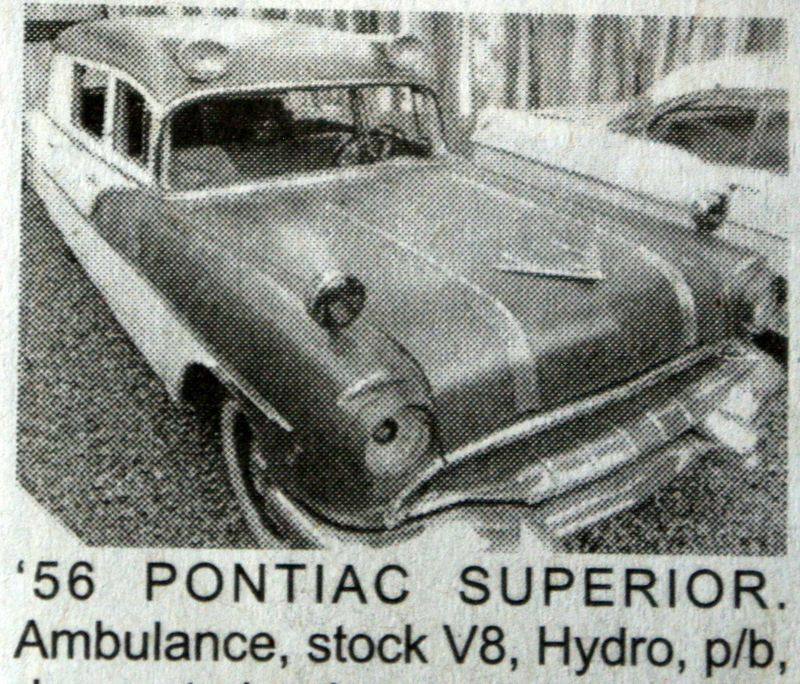 ’55 Pontiac ambulances are another unusual ride so this one jumped off the page. The best thing (beyond its rarity) about this big Poncho is you can register it as a movie and TV car for period correct shows once you’re done the restoration. 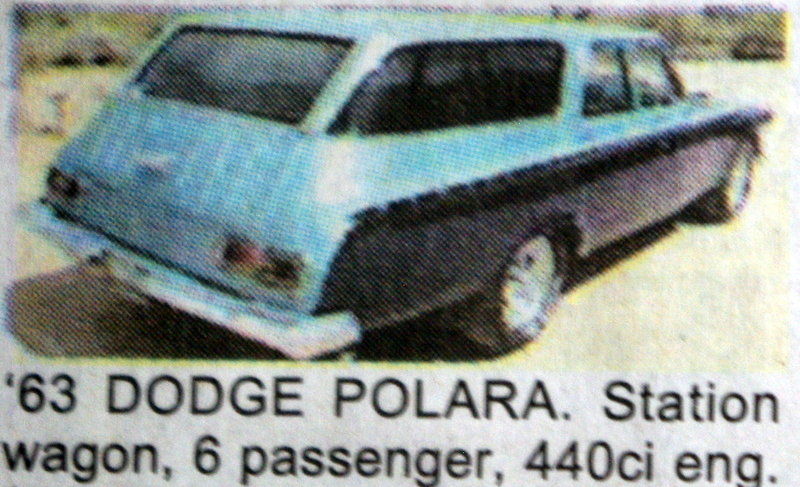 The last car on the list was this ’63 Dodge wagon. It’s not the kind of car you’ll see at most Mopar shows but if you do buy it you’re going to get a lot of attention—some of it from police because this baby runs a 440 big block. There were many other cool rides in this edition but for me it’s like a car show on paper every two weeks. These off the beaten path cars in this paper car show help me get through the car show off season in the frozen north.